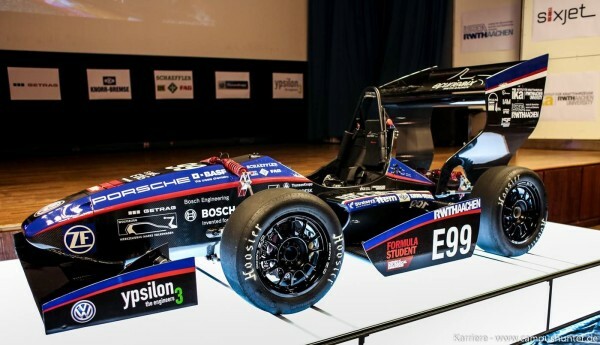 For the fifth time in a row, Schaeffler promoted the Formula Student Germany 2018 as one of the main sponsors. 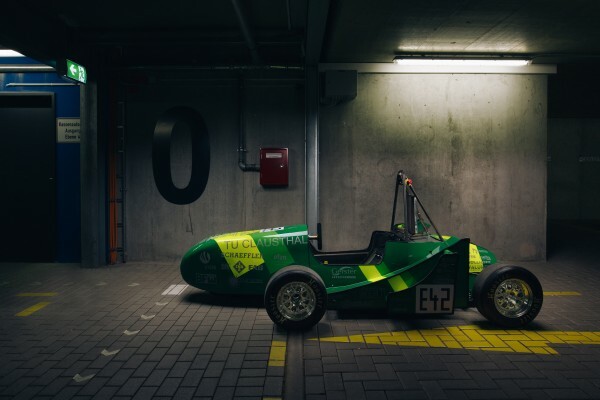 Schaeffler supported 22 of the 111 student teams financially, but also technical know-how and own products helped the students to construct their own racing car. 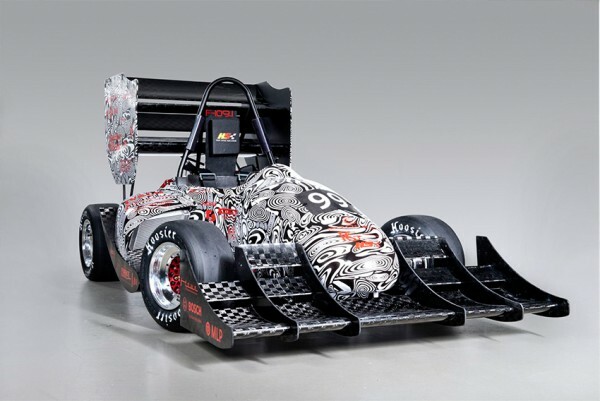 The Formula Student is an ideal platform to test the acquired engineering knowledge in practice and in competition and at the same time to develop a comprehensive understanding on many levels.This makes the participants to well liked candidates. 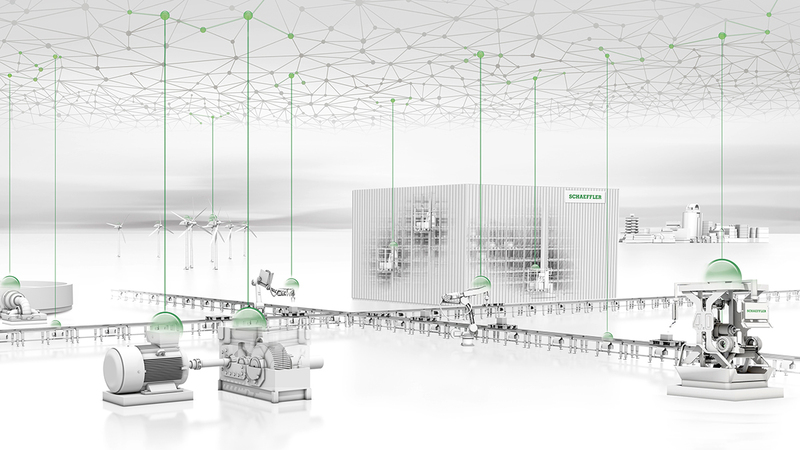 As a sponsor, we are in close contact with the teams and support the students with regard to career topics within Schaeffler. 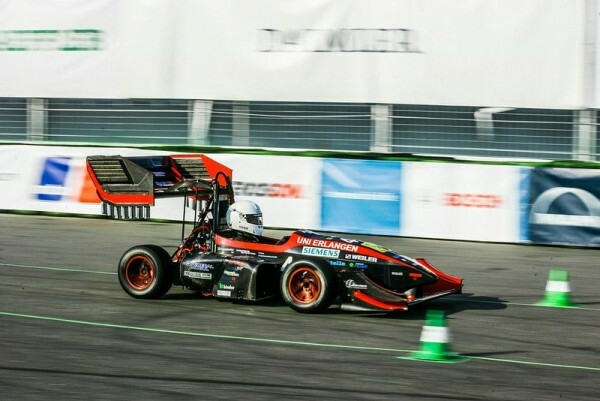 From 6th to 12th of August the Formula Student Germany took place at the Hockenheimring. 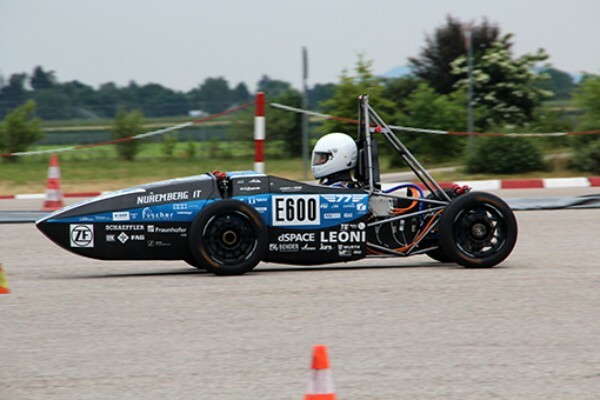 118 student teams of universities from around 25 countries competed highly motivated with their own racing cars. 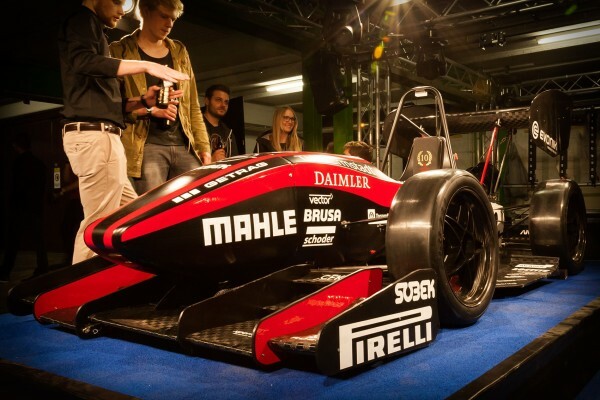 Formula Student Germany is an international design competition, for which technically oriented students accept the challenge to develop a single-seat formula race car, design it, and ultimately build it. For five days the international student teams then compete with the vehicles they constructed. 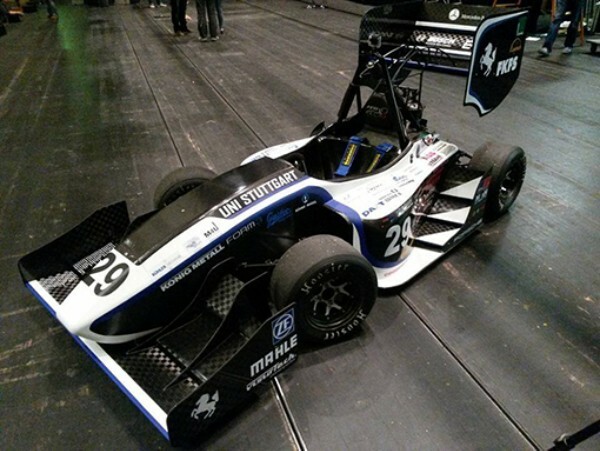 These subordinates of the Formula Student promote the development and construction of electric and driverless vehicles within the Formula Student-Competition. 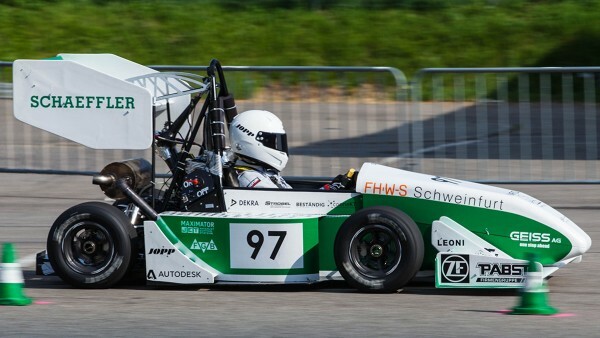 The Schaeffler Group has been supporting the Formula Student Germany teams since 2006, Formula Student Electric teams since 2010 and teams building a driverless car since 2017. We wish all Schaeffler Group teams a successful racing season! GreenTeam Uni Stuttgart e.V. was founded in 2009. 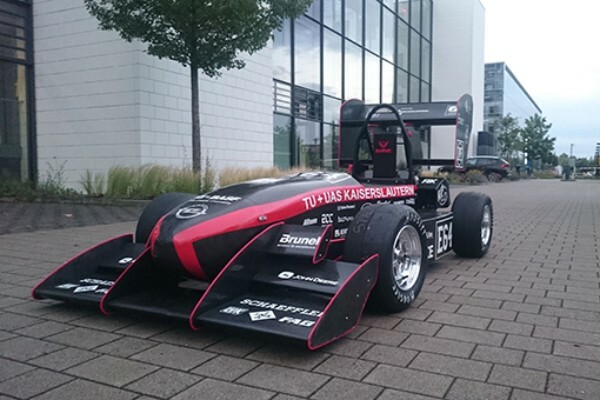 Most of the 15 founding members already had experiences from Rennteam Uni Stuttgart e.V., the successful combustion motor team.